In every industry there are certain times of the year that are best for job hunting. In the summer months hiring is slower, everyone is on vacation. August is one of the least favorable hiring months of the year. According to the National Employment Report, September through November is statistically the top three hiring months of the year. Fall will be here soon and the hiring spree will start again. Will you be ready? The second week in September, right after Labor Day is when companies are looking to hire and expand. Understanding the seasonality of hiring can also play a crucial role in the job search process. What it comes down to is a simple matter of strategy. Now is the time to take action! Whether you are wanting to make a career change or your company is changing you should always BE PREPARED! 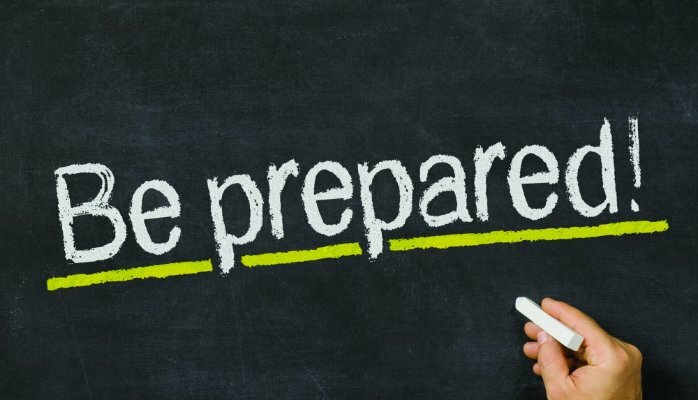 Get prepared with Synergy Career Services! Our professional resume writers will work with you to develop a resume that focuses on the abilities and strengths that employers look at first. We also offer career coaching which can help navigate you through the entire interview process working to build, develop and refine your communication skills. Email us now at info@synergycareerservices.com for a free consultation!